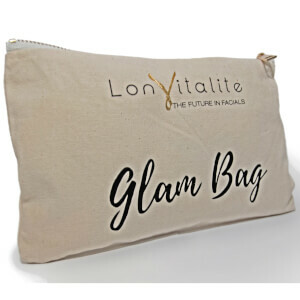 One of the greatest things about Lonviatlite is the versatility of how and where you can use them. They are a professional grade product used in many salons across the country. 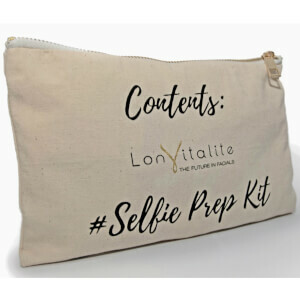 Whether you are a busy professional, stay at home mum, or young lady that can't afford salon treatments. 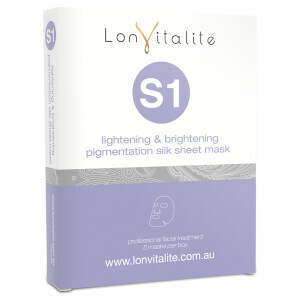 Anyone both Men and women love the facial masks infused with so many different active ingredients. 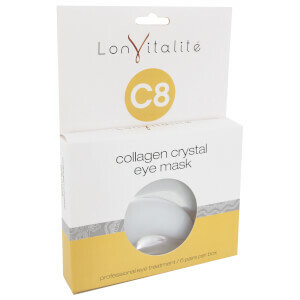 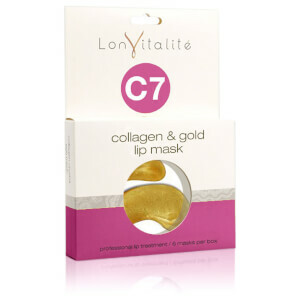 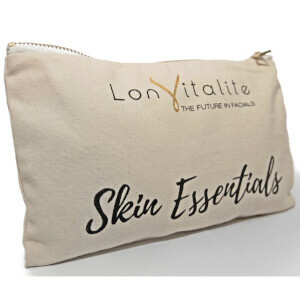 Lonvitalite has 5 Face, 2 Eye, 2 Hand Masks you will never get bored with the variety.